Maturing Mississauga has strong market, excellent opportunities for growth. Located west of the amalgamated City of Toronto, the City of Mississauga is a mature suburban market. 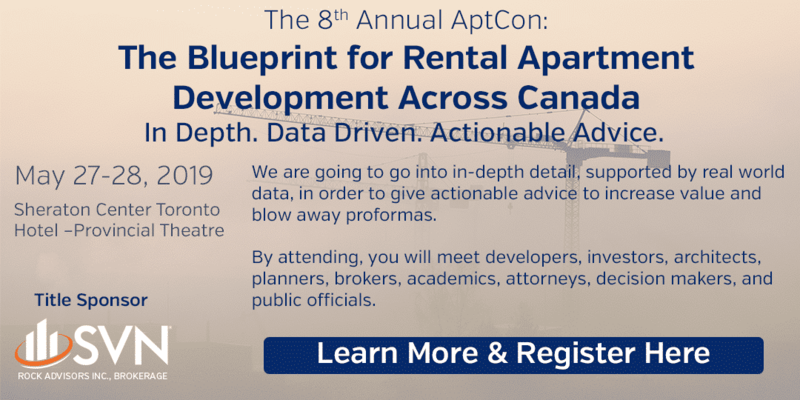 The number of apartments per 100 people is below the provincial median, but above younger suburban municipalities like Brampton or Vaughan. Mississauga was once the poster child of suburban sprawl development, growing from 156,070 in 1974 to 734,000 today. With developable land largely built out today, the pace of growth has slowed, and the population is only expected to rise to 812,000 in 2031. The city has started intensifying, building a dense urban centre, and further high-rise developments around higher-order transit infrastructure. 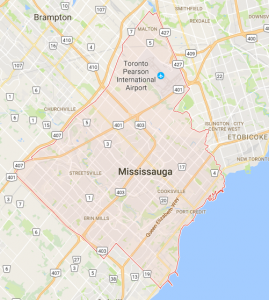 Mississauga is acquiring a diverse community of ethnicities and incomes as well as an array of service and industrial jobs. It was hurt by the 2008 recession, losing 8,175 jobs that it has yet to recover, but this hasn’t dampened the housing market, which has seen prices rise steadily this past decade. This rise is one reason the apartment market has heated up in the past three years. After experiencing a 4.6% vacancy rate in 2005, vacancies dropped in four of the five following years, reaching 1.8% in 2010. In spite of its size, Mississauga’s apartment market is thinly traded, which is unfortunate because good opportunities exist for repositioning. South of the Queen Elizabeth Way, apartments are undervalued, especially in Port Credit, with its good stock located close to convenient GO Train service to downtown Toronto. North of the QEW, the economics and demographics are harder on returns. Mississauga’s large apartment universe and intensifying urban fabric make the city an important player in the Ontario market and a place to invest for the future. Mississauga’s favourable tax structure will increase interest in apartment investment. Expect to see significant repositioning and renovation projects in the near future, which will transform some older properties and neighbourhoods. Massive condo development near Highway 10 and 403 mean rental developers must seek land in less desirable locations.